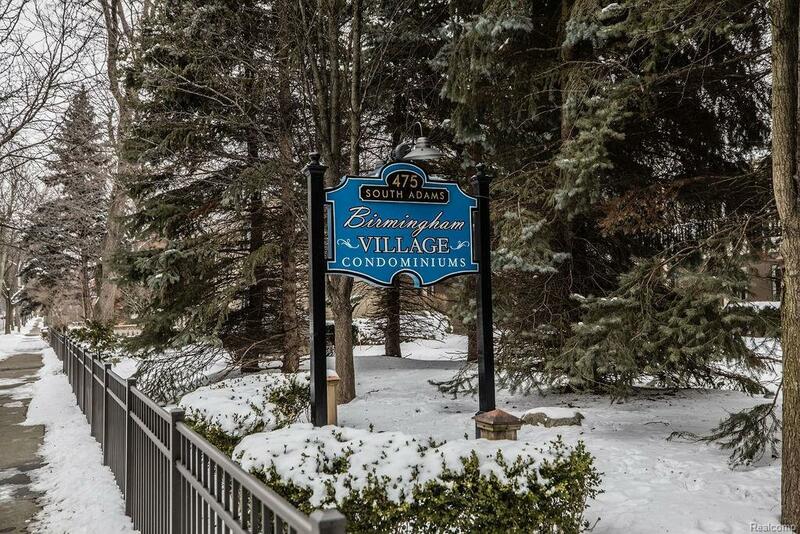 Enjoy the best of Birmingham from this great 2 Bedroom First Floor Condo. 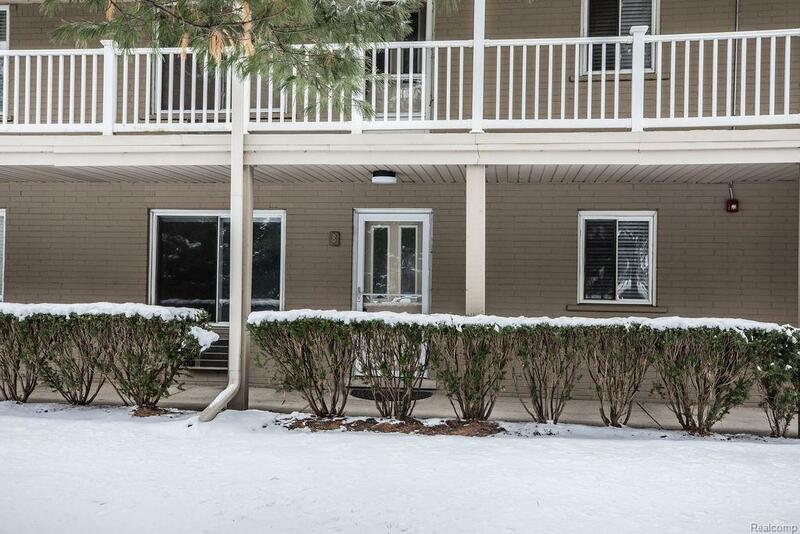 Modern neutral dcor, open floor plan, warm hardwood and tile flooring, attractive landscaped grounds. 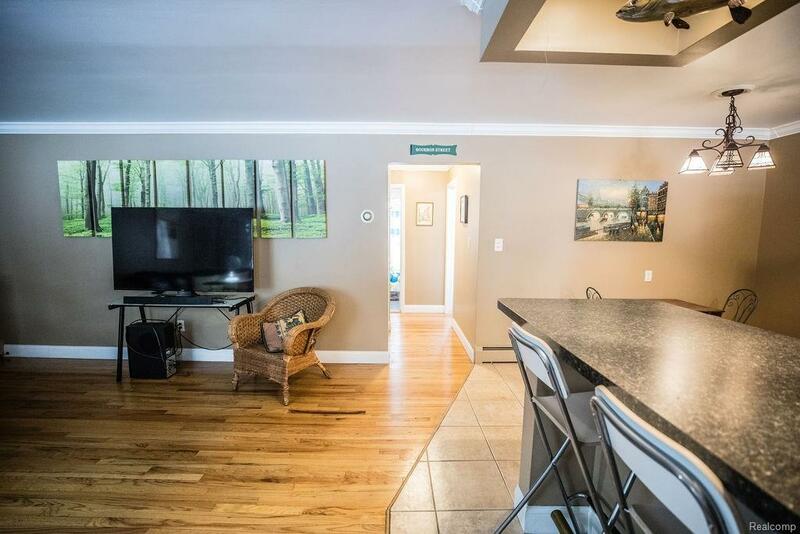 Kitchen is updated with all appliances and dining bar. Updated full bathroom, generous bedroom sizes with good storage. Gas, water and garbage p/u included along with one assigned parking space and plenty of additional free parking nearby. 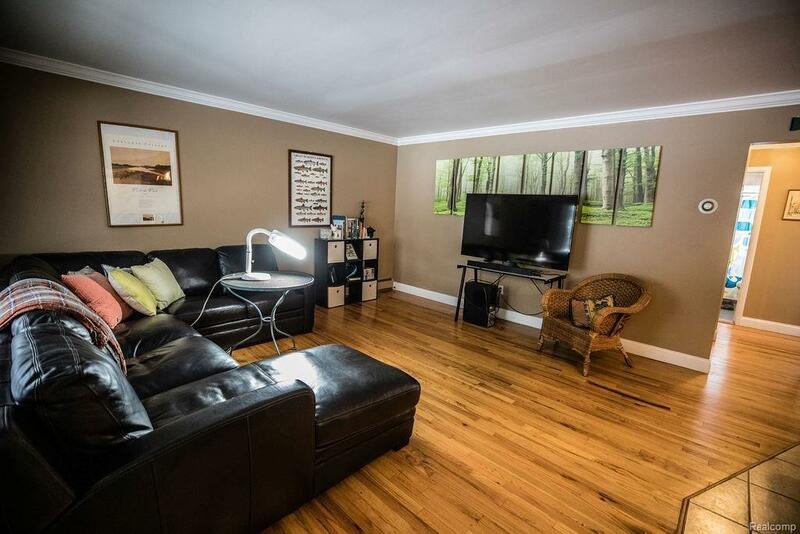 Clean and well-lit Common Basement offers coin laundry and assigned secure storage. Available 5/1/2019. No pets or smoking. Tenant occupied advance notice to show.